An adult orthodontic consultation with an orthodontist is the best way to determine if you can benefit from treatment. The condition of your teeth, gums and supporting bone is the most important factor in determining the potential for improving your smile and dental health. Remember, the biological process involved in tooth movement is the same in both adults and children. After an initial examination, your orthodontist will be able to tell you what your treatment will involve and its approximate cost. 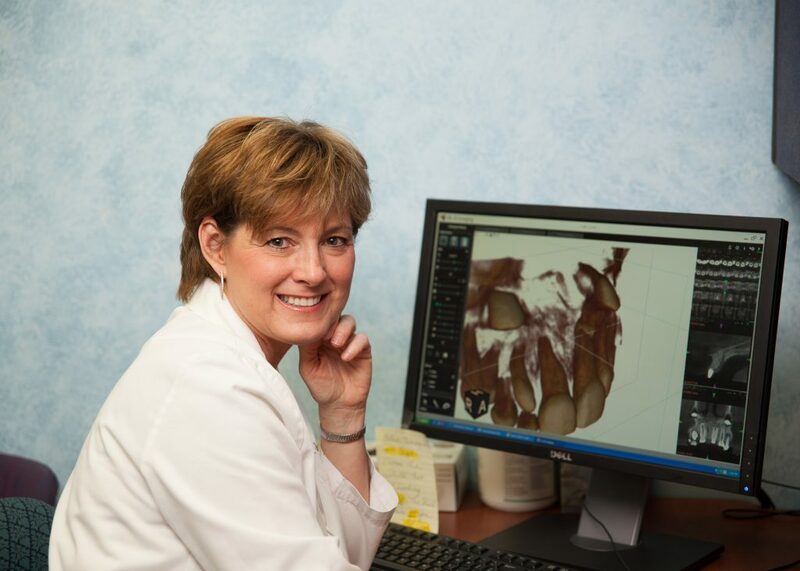 If you decide to proceed, your orthodontist will usually make diagnostic records of your mouth. These may include molds of your teeth and special x-rays and photographs. Every person’s malocclusion is different. After carefully analyzing the nature of your needed correction, your orthodontist will recommend the best course of treatment for improving your smile which may include Invisalign, clear braces or limited treatment.